RELIANCE (903) - Posted on 07th Mar. (when it was trading at 822) " Above 820-815, Upside target 842-852, But above that next in upside 890-900"
But above that only mega break out going to happen, If happen , will post the target. 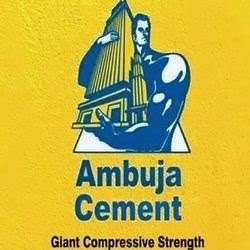 AMBUJACEM (189) - Posted on 28th Feb "Support 165-160, Above that upside target 180-185" after this post it made low 163 on 5th Mar. and attacked the mentioned upside target on 07th March itself (made high 186.5) and after a correction yesterday it made high 190 and closed above 185 also.